Apples & Collard GreensHello fall! I’m obsessed with this side dish. 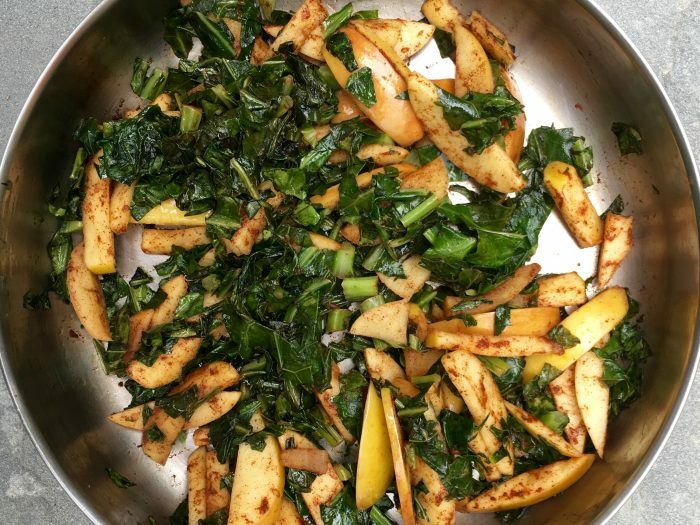 It brings in the amazing flavors of ripe, fall apples and keeps it sweet using cinnamon even with a slightly bitter green. This is super east to make and is packed with nutrients. You will love this one! 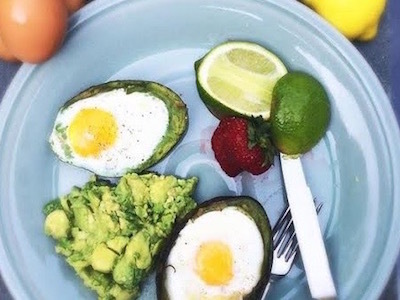 Avocado Baked Eggs2 of my most favorite things: eggs and avocado! 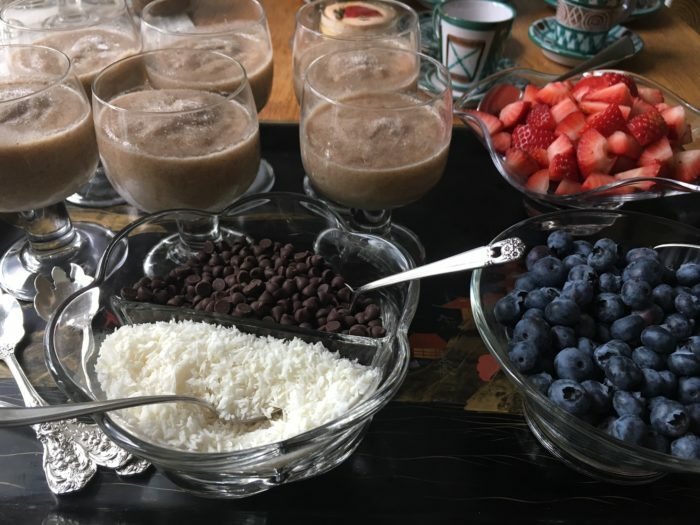 This recipe is so easy and changes up your regular morning breakfast routine. Wow guests and friends with this recipe as it’s perfect for entertaining since the cook time is just 15 minutes. 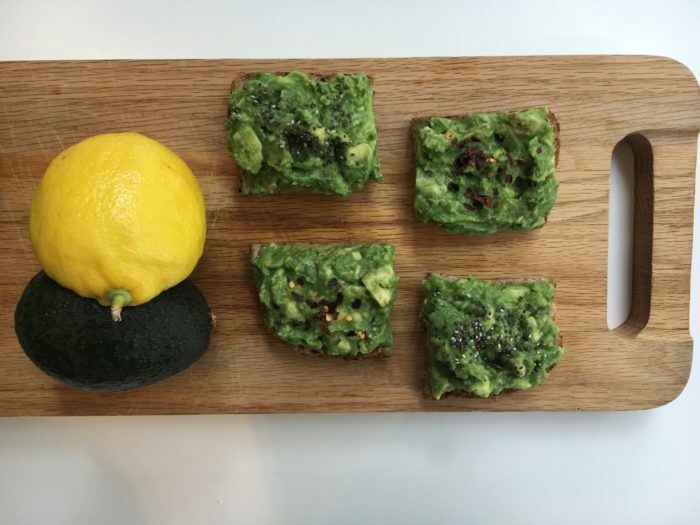 Avocado ToastThis is my favorite breakfast ever! It’s so simple to make yet it has good fats (don’t be deceived by the stigma that it’s a high caloric food and you should stay away). You’ll feel full and satisfied especially if you, like me, put it on Ezekiel bread. Banana Ice CreamI’m not a huge dessert person but when I want something sweet, it has to be really good. Making this Banana “ice” cream is the easiest and most delicious thing ever! I always keep frozen bananas in my freezer just in case the mood strikes and I need something sweet! 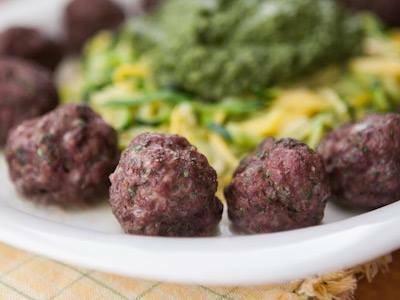 Best MeatballsThese meatballs are the easiest to make! Just 6 ingredients including salt & pepper and no fillers or junk! I love to pair this with zoodles and pesto for a health take on spaghetti and meatballs! 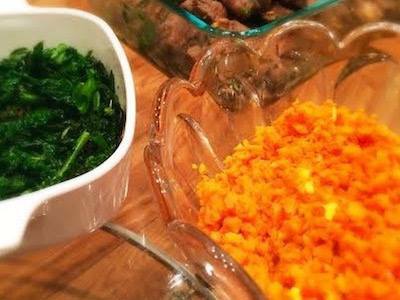 Butternut Squash & Kale SaladI made this recipe for my family pot luck Thanksgiving this year. It was a huge hit! 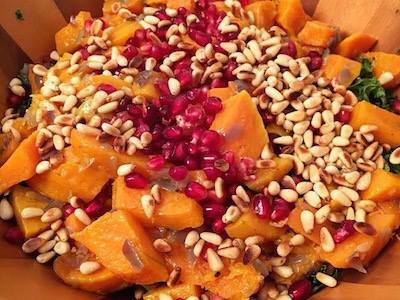 It takes all of the colors and flavors of fall and puts them in one salad. While it has a lot of ingredients and directions, this recipe is easy to make and doesn’t require you to be standing in the kitchen dicing and chopping for very long. Enjoy! Butternut Squash SoupIt’s finally soup season! Even though it’s still pretty warm in NYC, I’m embracing November and all the root veggies that come with it. 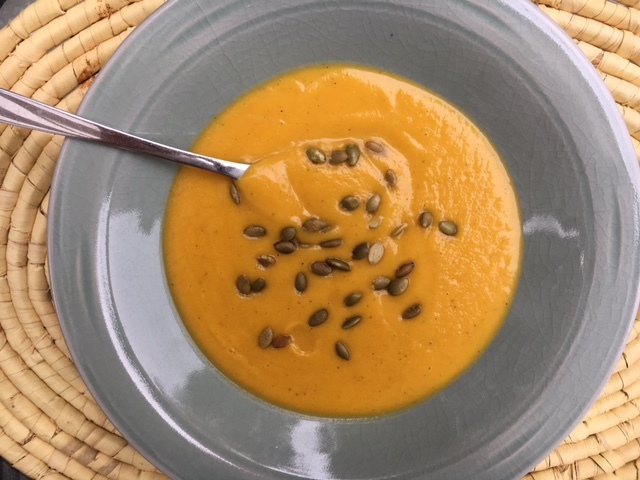 I love butternut squash and this creamy (but dairy free) soup hits the spot on a chilly day. Add some hemp seeds for protein and you’ll be totally satisfied. Cauliflower Crust PizzaI had heard of cauliflower crust pizza a while back but had no idea what to expect when I actually made it. In all honesty, the first time I attempted this, it was a disaster! 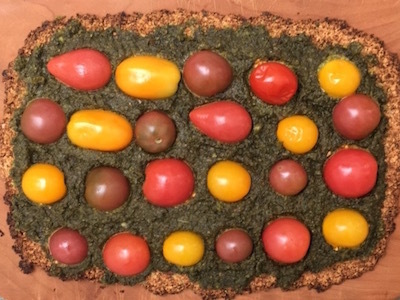 But I tried again and now I can’t stop creating new pizza recipes all made out of cauliflower crust! It’s such a different approach on healthy pizza and this way you get all the nutrients from cauliflower and you’ll shock your guests at the same time. 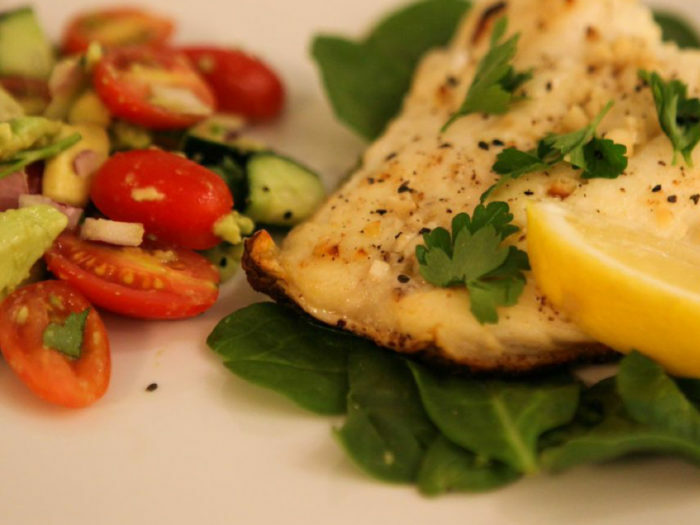 Chilean Sea BassThis recipe is so delicious and so simple! Chilean Sea Bass has a buttery taste as is, so just a little bit of this marinade will shock you with how indulgent it tastes yet it couldn’t be healthier. I have made this while entertaining and it always gets such a great review! Cinnamon Covered AlmondsAlmonds are my go-to snack when I’m on the go. 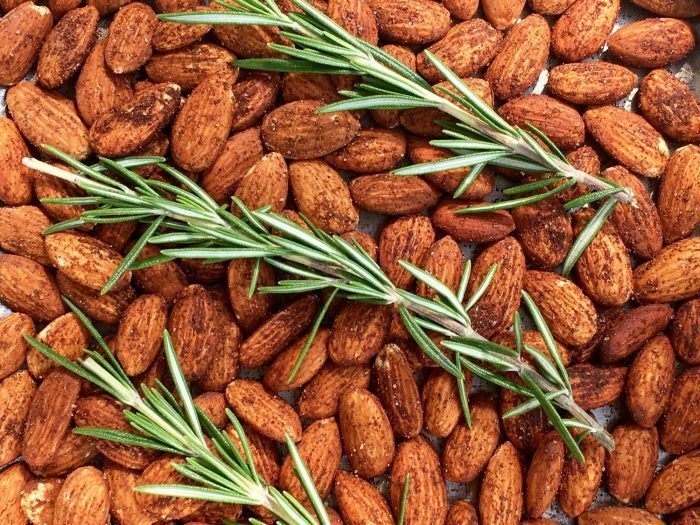 To have a sweeter option that’s super healthy and easy to make, try adding cinnamon and roasting for an hour and voila! Something a little different for your afternoon pick-me-up. Citrus Carrot RiceAfter countless Cauliflower “rice” recipes, I decided to try another veggie. Carrot & orange pair so well together and create such a light but flavorful combination. This dish is perfect for this time of year because it hints at summer but definitely works as the temperatures are cooling down. Classic HummusI used to always get store bought hummus and think I was being super healthy. While it’s a great source of protein, there are additives that I can avoid in making the dip myself. 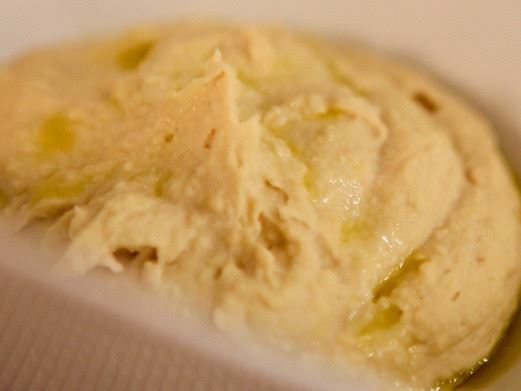 I love to experiment with different kinds but the original hummus is always the biggest crowd pleaser. As most hummus lovers do, I pair carrots with the hummus for the perfect healthy and protein packed snack.